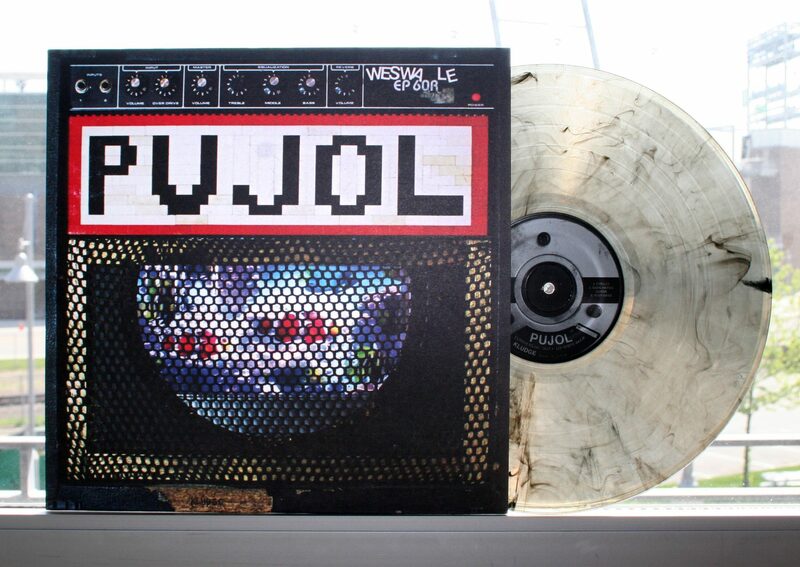 KLUDGE is the sophomore album by Saddle Creek’s PUJOL. 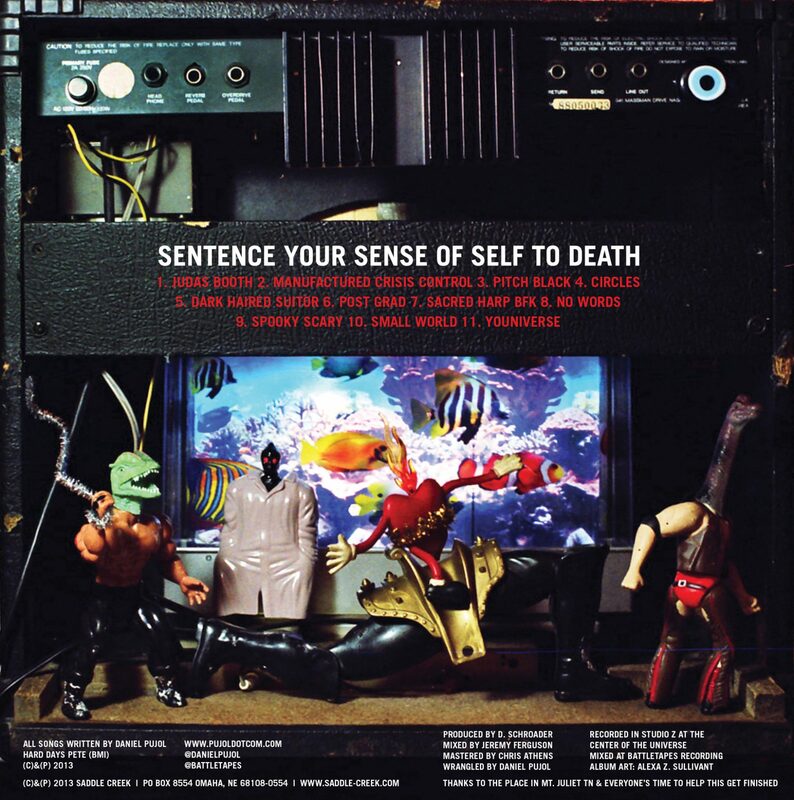 I got to design all the packaging for this album, as well as the web content & advertisements. 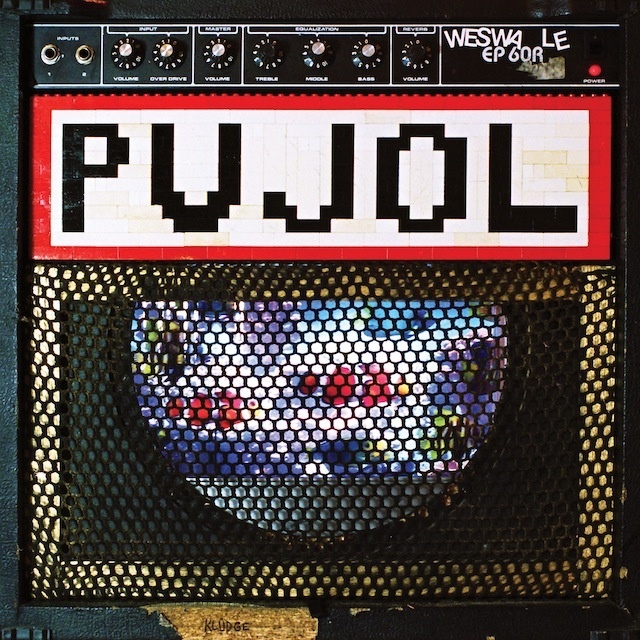 The design was based on Daniel Pujol’s amp, which I helped build. I also photographed the images in house. All of the design, illustrations, and photography was done by me. Front of the LP, with colored vinyl and the insert. Front and Back of the CD digipack.